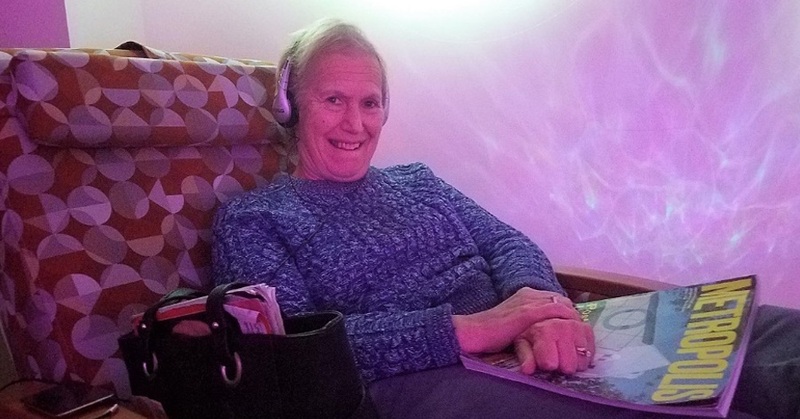 In early 2017, Long Island Alzheimer’s Foundation was certified by the MUSIC & MEMORY® Foundation to distribute iPods outfitted with personalized music playlists to persons diagnosed with Alzheimer’s Disease and related dementias. Since then, we have modified and augmented their program in order for it to better serve our participants and their caregivers. Specifically, we have emphasized the role that music plays in the restoration of the diagnosed person’s identity and in the revitalization of the diagnosed person’s relationships with his or her loved ones. When one is diagnosed with Alzheimer’s Disease or with other dementias, one experiences feelings of hopelessness and isolation: the future one imagined for oneself is shattered, one is made unrecognizable to oneself, and, perhaps most devastating, one cannot adequately express oneself to family and friends. 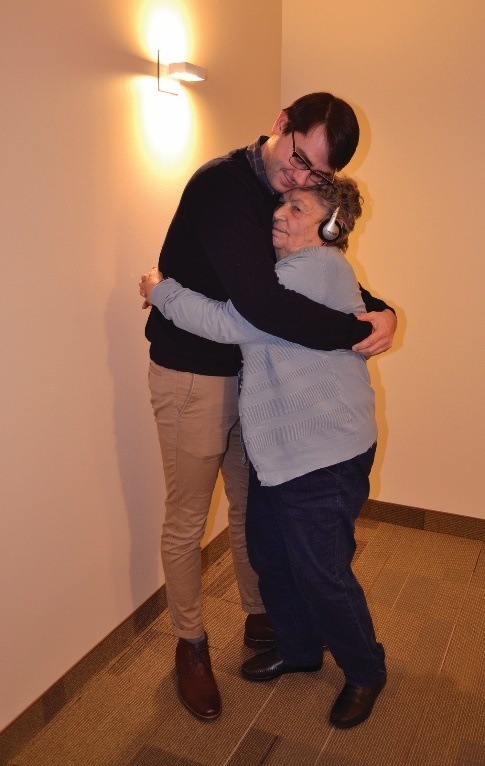 LIAF’s innovative approach to MUSIC & MEMORY® alleviates those feelings of hopelessness and isolation by immersing our participants in the sounds, colors, and movements of their youth. For a participant from Ukraine, we utilized a YouTube playlist of Hopak performances, which surrounds him with the spirit of his native country and inspires him to share memories of his childhood with staff. For a participant with Lewy Body Dementia, we choreographed a marching routine, set to Abba, which has taught him to prompt his own movements and has instilled in him the confidence to walk on his own and to dance with his wife. And, of course, for many of our participants, a simple playlist consisting of their favorite songs is enough to encourage them to sing, dance, and engage their loved ones. LIAF invites all participants’ families to join our Imagine Award-winning MUSIC & MEMORY® Program. For more information, contact Edward McDermott, MUSIC & MEMORY® Program Coordinator, at 516-767-6856 or emcdermott@liaf.org.